Sillpark is a shopping mall located in the town of Innsbruck, Austria. These pictures were sent in by TE. 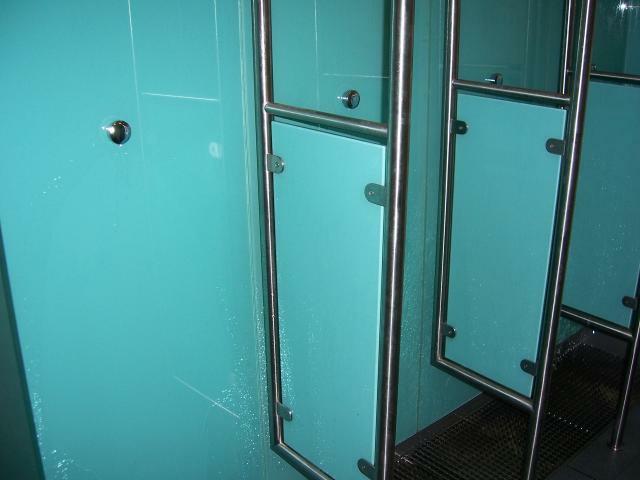 He writes: " I [am sending] you 2 photographs of my favourite urinal in Austria... 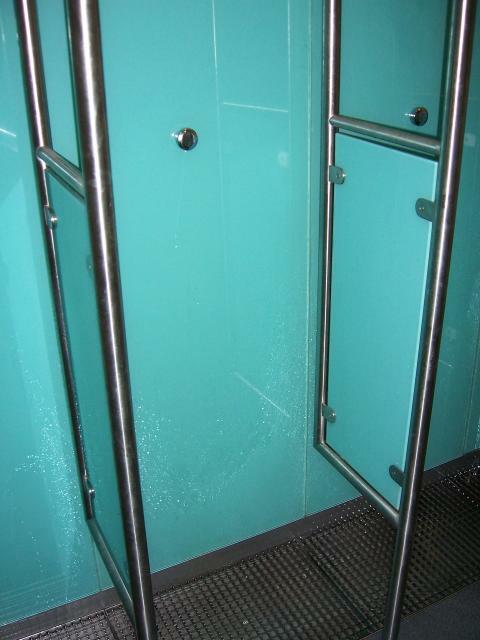 I have enjoyed the most simple, eyecatching and comfortable urinal built of just glass on the wall!"